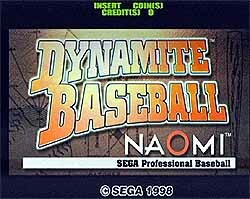 Dynamite Baseball ’98 is simply a baseball game from Sega. You pick your team and players and play, you guessed it, baseball. For an early Naomi game, the graphics are quite good. 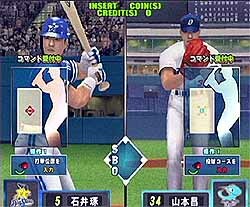 The players have a realistic look to them that was uncommon in its day.